Welcome to Happy Day Nursery School – where we make each day a happy day for our students! 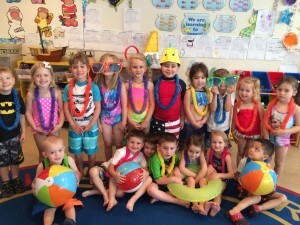 Beach Party day during our end of the school year celebrations! 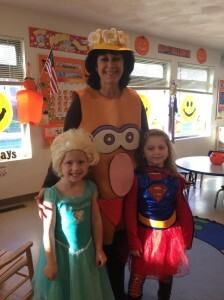 Miss Carole with some students and their great costumes on Halloween! 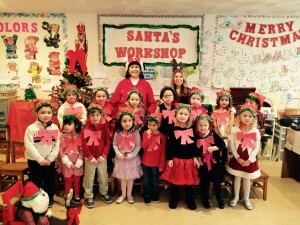 Miss Carole and Miss Denise with the Monday/Wednesday/Friday class at one of our Christmas/Holiday shows!